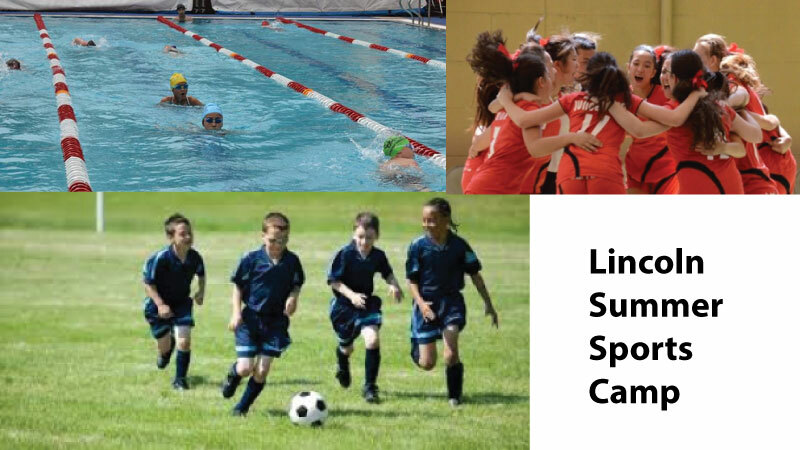 From June 6 to July 2, we will be running some sports activities for Lincoln School students from9am to 12noon. These activities are indoor football run by Mr. Anuj Ghale; swimming training run by Mr. Luke Davis and Mr. Yubraj Sunwar; and volleyball run by Mr. Zaheer Khan. Please see the attached flyer for further details. Depending on the number of sign-ups, we will look at running transportation. Elementary students who sign up for football may choose to swim from 10.30-12.00 or be picked up by their own transportation. Students should bring a snack, filled water bottle along with swim/athletics gear. The weekly fee is rs. 1500/- per student. If you're in Kathmandu this summer, don't miss this great opportunity!